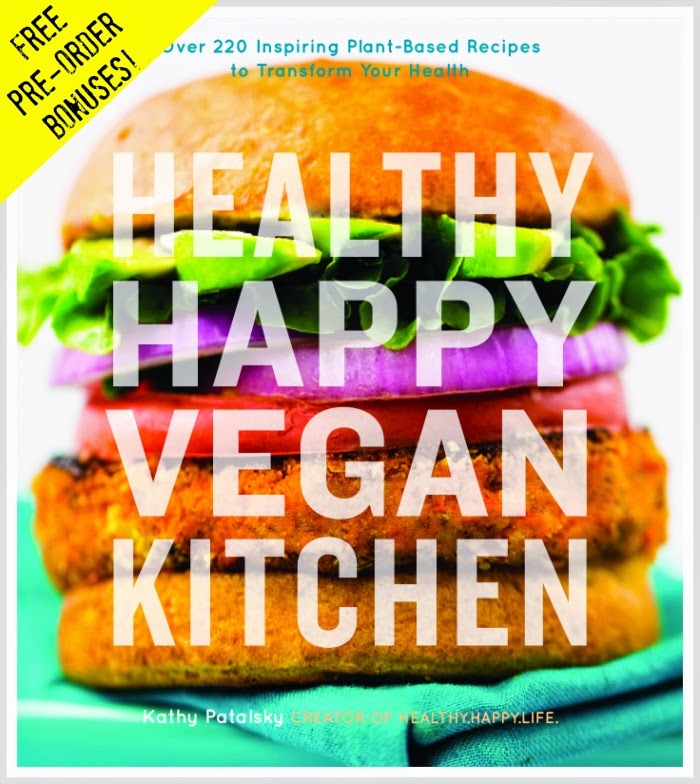 Healthy Happy Vegan Kitchen Cookbook Pre-Order News! I am so excited for today's post! I am sharing cookbook pre-order news. 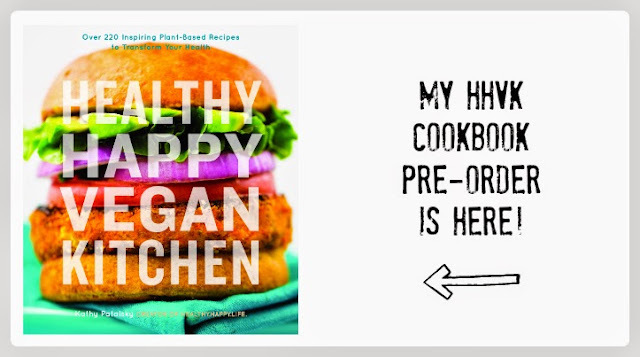 My new book, Healthy Happy Vegan Kitchen comes to a bookstore near you in April, but you can pre-order it right now! Everyone who pre-orders my book is eligible to receive my amazing FREE BONUS package, that I put together just for you guys. 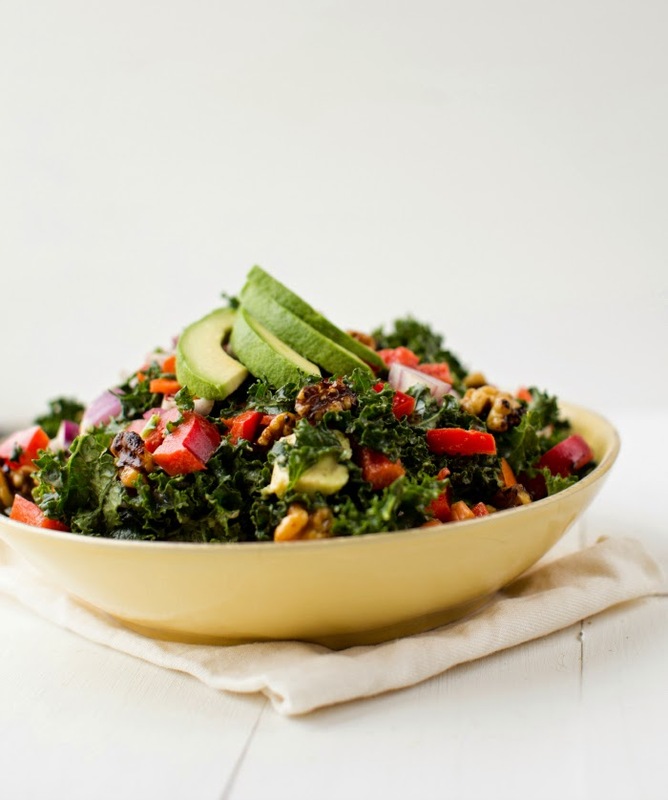 Get all the delicious details ahead.. Ever since I started this tiny little cooking blog, back in 2007, the number one most asked question I received was "So, when are you coming out with a cookbook?" And while 365 Vegan Smoothies was my first cookbook, Healthy Happy Vegan Kitchen is my first complete cookbook. 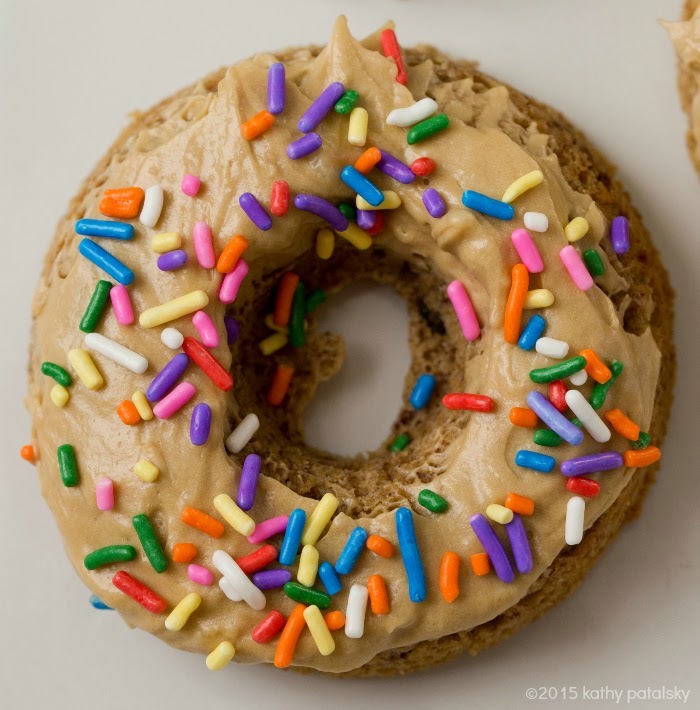 HHVK has it all: recipes for breakfast, lunch, dinner, snacks, desserts. 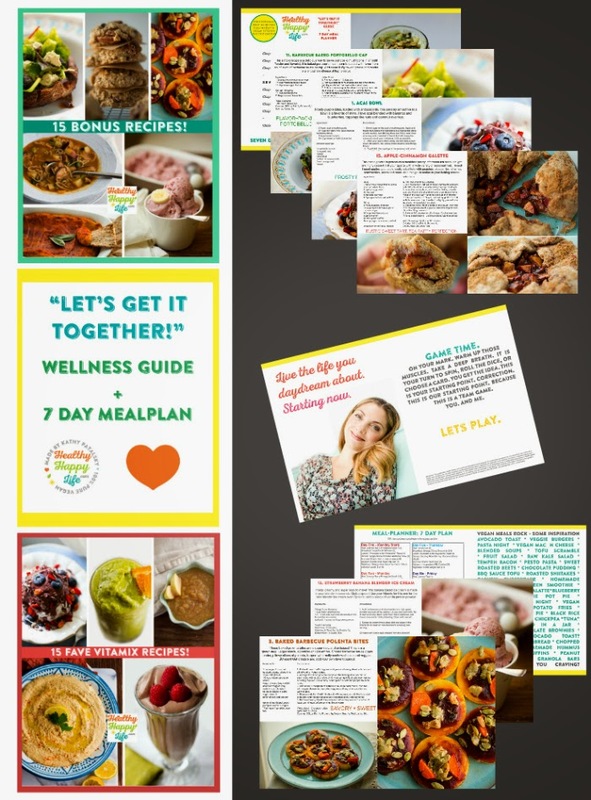 Plus plenty of wellness tips, vegan cooking advice and loads of photos taken by me. 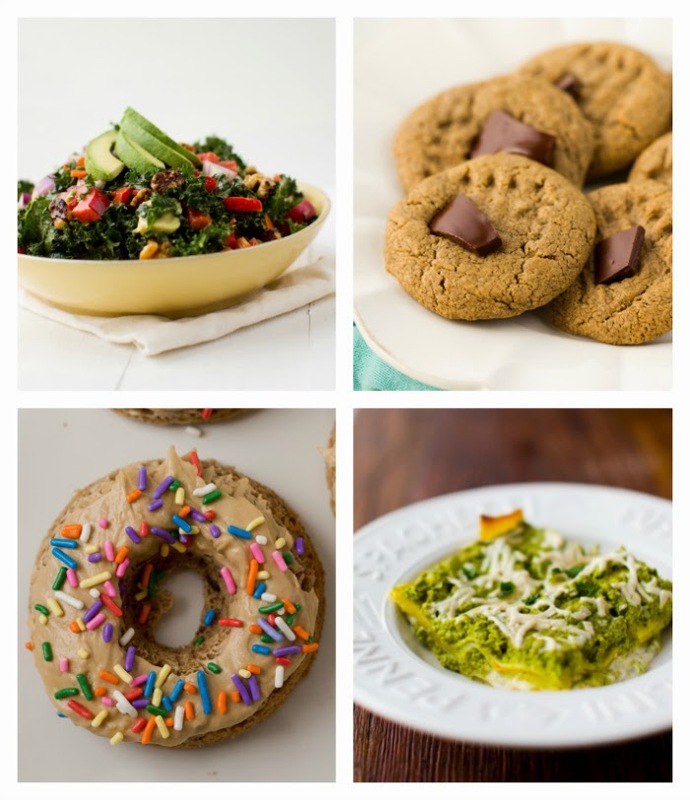 All my favorite vegan recipes in one place! From my kitchen to yours. I hope you love using it as much as I loved writing it! Healthy Happy Vegan Kitchen is pretty much rainbows and unicorns and vegan hot fudge sundaes for me, all my big dreams come true. Why Pre-order? Instead of worrying about rushing out to bookstore once HHVK launches, have my book come to you. Pre-ordering is my favorite way to order new books, because when it finally arrives on my doorstep it feels like a happy surprise, picked out just for me .. by me! Pre-Order Bonuses. Pre-orders are important, so as my thank you to you, I spent a lot of late nights and long days creating this jam-packed package of bonus goodies. Everyone who supports me by ordering in advance can claim these gifts! Check them out..
Now what are you waiting for? Pre-order now! Preview of the BONUS GOODIES..
Get a preview of my 'thank you video' - full version available to those who pre-order..
4. Boom! When your PREORDER BONUS email arrives, use the links to download the bonus content! * Most recipes are brand new, never-before-seen -- but a few fan favorites from my blog will be included as well! HHVK Reviews from some of my most favorite people ever..